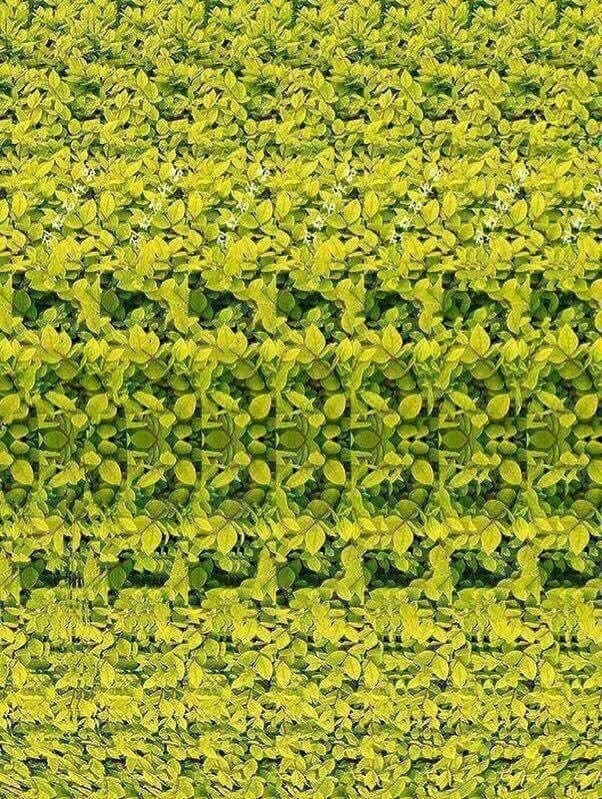 then focus on the pic n move it slowly away from ur nose. It is amazing ! There is a 3D animal. Like just because it's a yellow and green in color, don't expect anything. Experience the first ever 3D pic in ur mobile. Pl share ur experience with me. There is a Giraffe in the image.